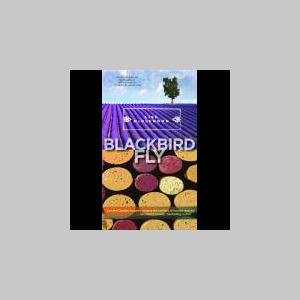 The author of six mystery novels, my new book, Blackbird Fly, is a novel of suspense. It features Merle Bennett, an attorney in New York City, whose husband suddenly dies, leaving her with little but a bushel of secrets. As she peels back the onion on his life, she goes to France to resurrect his ancestral home. Far from a bucolic vacation, her French summer finds her dealing with an estranged squatter, unfriendly natives, and a surprise in the garden house. It's enough to make a girl pine for the suburbs. But Merle can't go home until all is resolved, one way or another.